Daisy's bubbly and friendly personality ensures that your contact with the One Agency Burnie is an experience to remember! A "details orientated" person, you can be rest assured that Daisy will ensure all your needs will be met to the highest of standards. 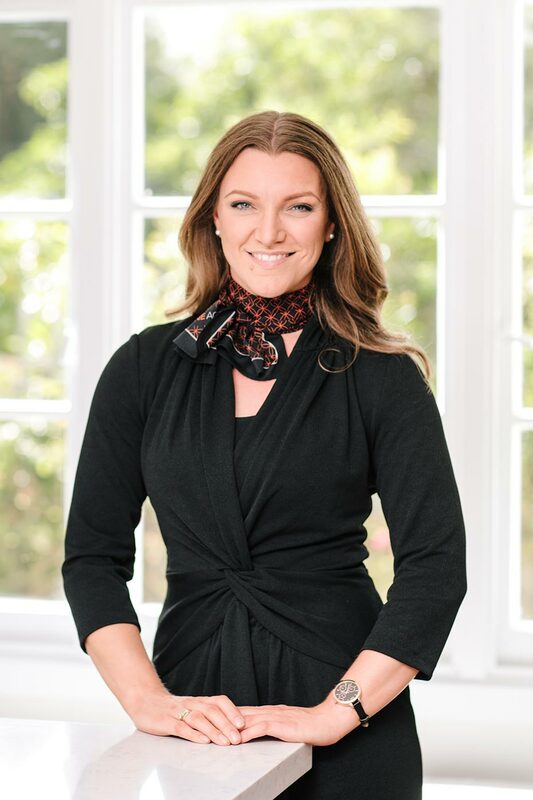 Her level of expertise and professionalism have been honed over more than 10 years’ experience in the industry, and has been recognised as being the 'best in the industry' after receiving Tasmania's top award, the Real Estate Institute of Tasmania Corporate Support Person of the Year. Daisy is truly driven to achieve best practice - to go above and beyond, she will ensure you receive first class service time and time again.